Applying Energy & the Laws of the Universe to shift, heal, and transform your life. Uncover how to start a different conversation on money. Money is an energy-and our ability to be with the energy of money and practicing this will lead you to incredible abundance and freedom. Create an entirely different dynamic in your business and personal experience by changing your conversation around the energy we call money. Freedom from limiting beliefs and sabotage. ***As a bonus, are you living the life of your dreams? Do you worry about money? Download my FREE “Super Hero Training” to change your life! If you’re tired of worrying about money…tired of feeling like you’re living in a rut, where you’re drowning in life and not sure how to come up for air…then this FREE training is for you! » To do what you love & love what you do. » Life is more than having a lot of money. It’s the art of knowing how to live. » To lead your life with purpose. These videos will only be up for a limited time, so sign-up for your Super Hero Training Today! 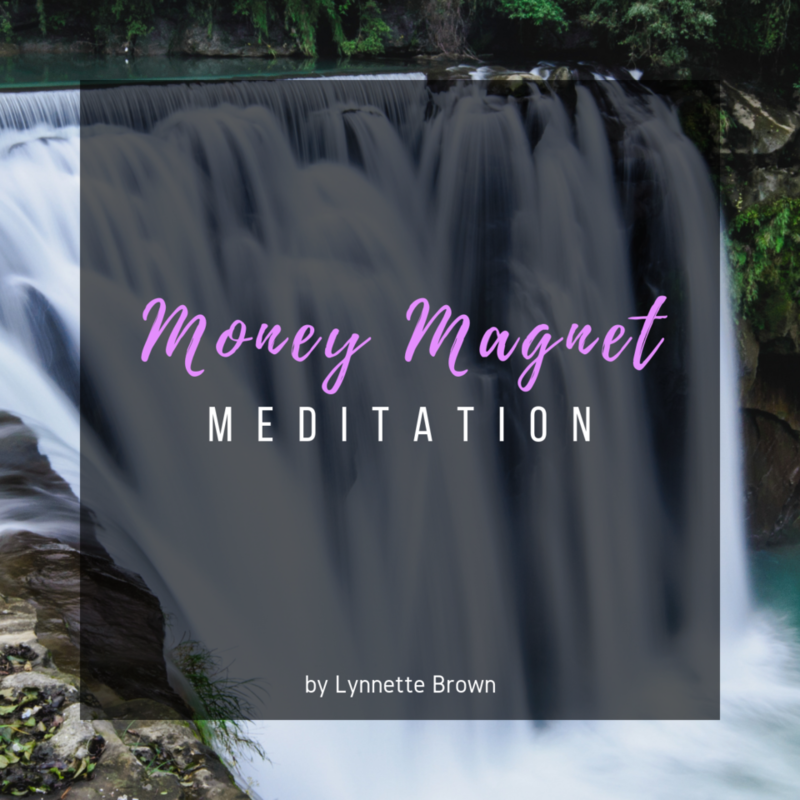 Don't forget to order your Money Magnet Meditation Today as well. This guided visualization and meditation audio helps you relax your mind and body with music set at different frequencies to tap into your Alpha, Beta, Theta, and Delta brainwaves while assisting you in the creation of transforming into a money magnet. The end result is a guided tour inside your consciousness to quiet your thoughts, feel good while helping you develop greater depths of calmness and self-awareness. This audio takes the mystery out of the visualization practice to become a money magnet.